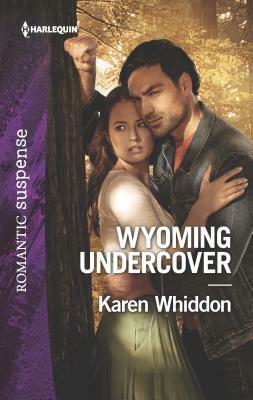 Harlequin Romantic Suspense, 9780373402380, 288pp. In need of redemption, a Wyoming rogue must free a woman from a deadly cult Private investigator Jack Moreno lives and breathes for the riskiest missions. But not even his elite training can prepare him for his latest operation: going undercover to rescue a child from a cult. In the process, he meets Sophia Hannah, a young, vulnerable nurse, who is days away from a forced marriage to the cult leader. Sophia doesn't know life beyond the invisible walls around her--or that her searing attraction to a handsome stranger is built on lies. Desperate to escape her fate as the next wife to be used and discarded, she turns to Jack. But as they chase freedom, they'll confront an even more dangerous threat: the truth.